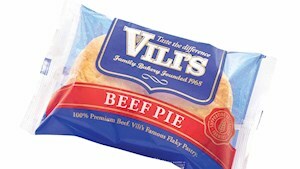 Make your catering easy. 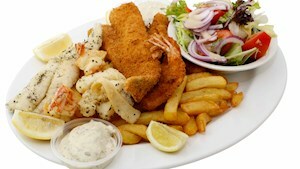 Wheel it in, serve the food, wheel it out. 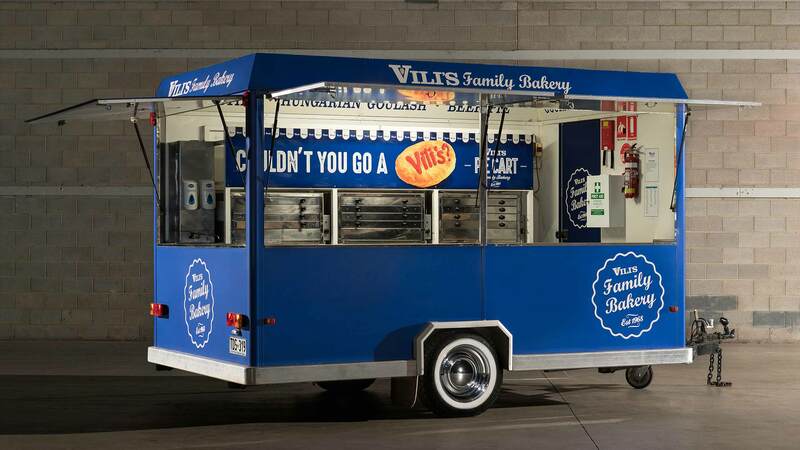 Vili’s Pie Carts are ideal for large scale events where you need to serve many people with minimal fuss. 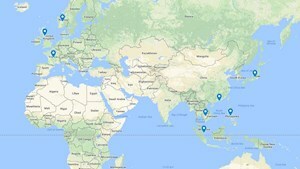 Available in Sydney, Melbourne and Adelaide with minimum order requirements. An interesting fact…. 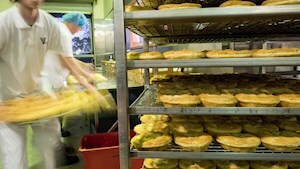 The pie carts were used at the Sydney 2000 Olympic Games for the majority of the sporting events. 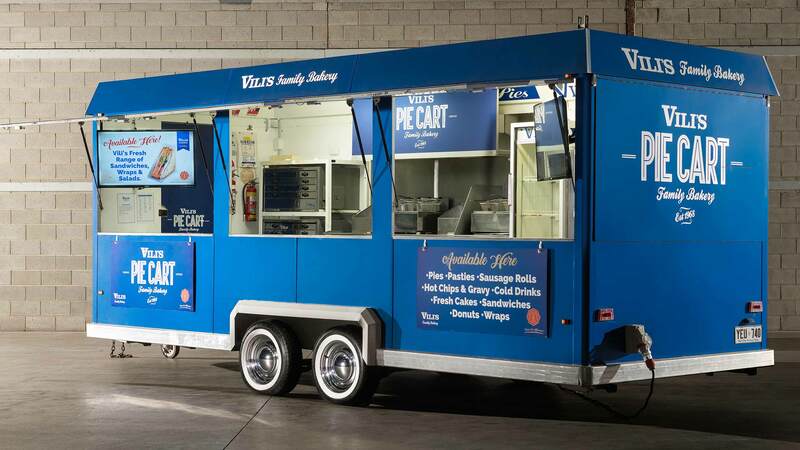 The Pie Carts have the capacity to hold up to 1,800 hot products, with ice tubs for drinks and large service areas so that you move around freely. There is also an inbuilt cash draw for security. The carts are delivered and picked up at your venue at no cost providing the minimum stock requirements are met. 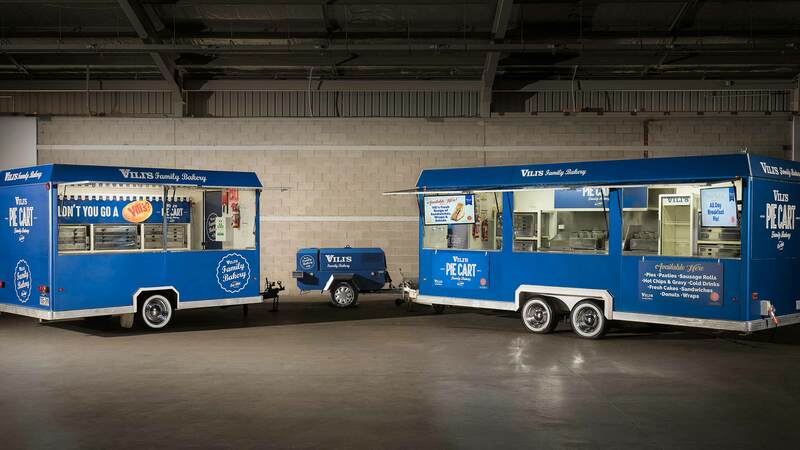 Technical Requirements: The Pie Carts use a 32amp 3 phase power supply. 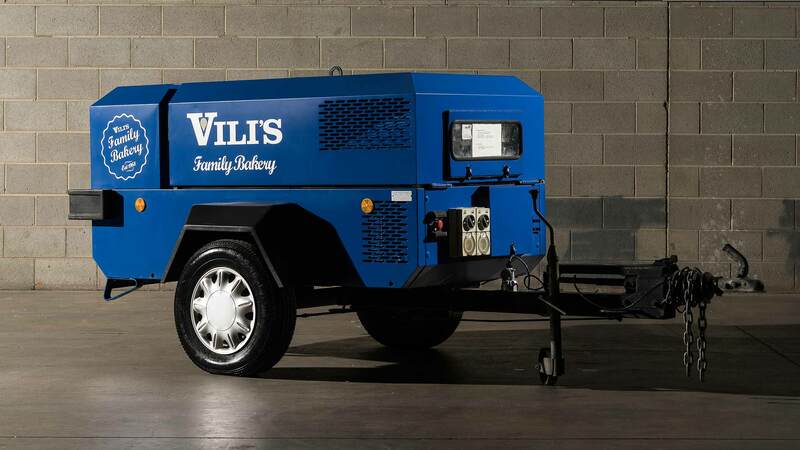 If electrical supply is a problem, a diesel generator is also available (SA only) for the cost of the fuel only. 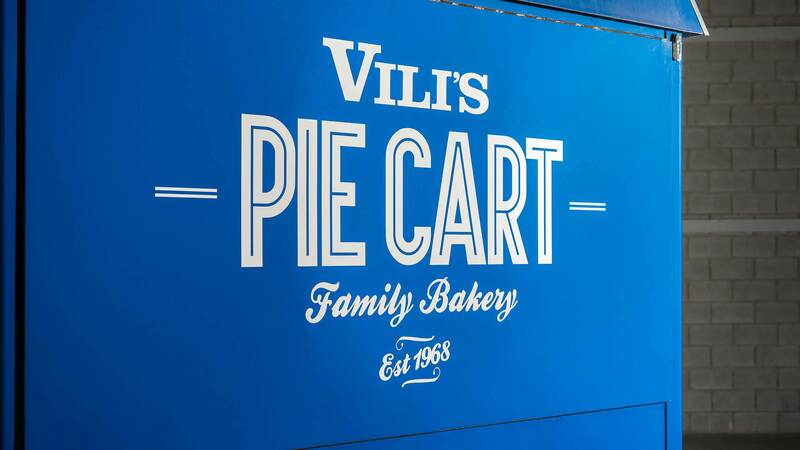 Contact us to discuss how a Vili's Pie Cart will cater for your next event!